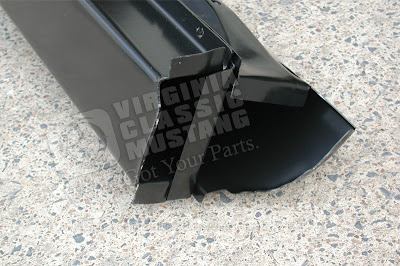 There has been lots of interest in sheet metal for those winter Mustang projects. 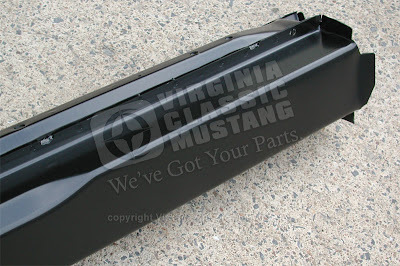 Here is a brand new part: 1965-66 Convertible Complete Inner and Outer Rocker Panel Assembly. 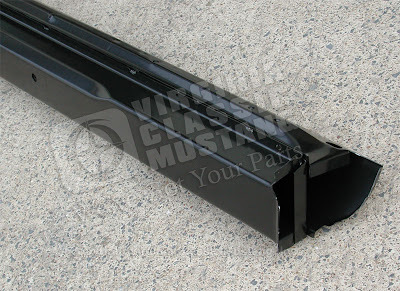 Just as the description says, this is the complete inner and outer rocker welded together. It is sold as part number SM1123R and SM1123L. 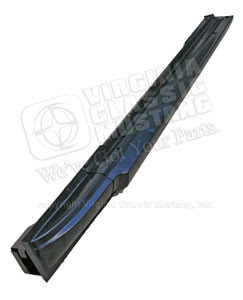 We also have the 1967-68 versions of this part: SM1121R and SM1121L. 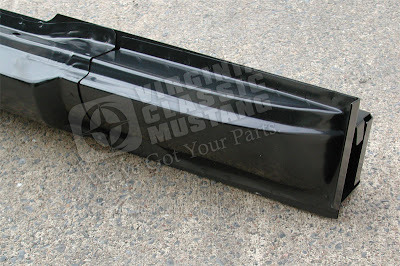 1967-68 Coupe and Fastback Complete Rocker Panel Assemblies are also available as part number SM1122R and SM1122L. 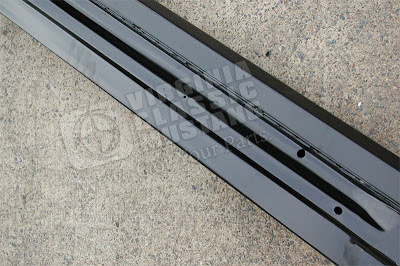 Of course, the Coupes and Fastbacks do not have inner rocker panels like convertibles.